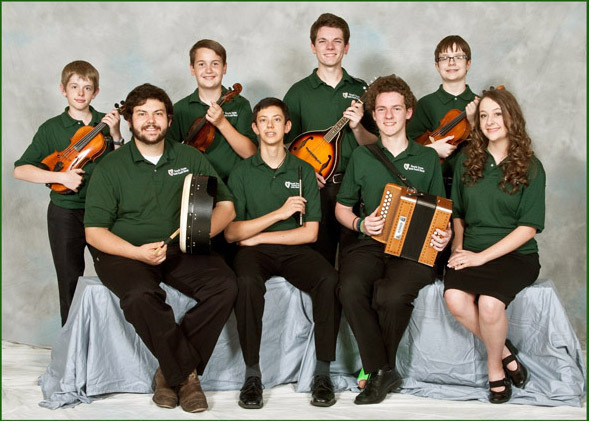 The North Texas School of Irish Music is home to the North Texas Irish Youth Band and provides ensemble instruction in the Irish tradition for varying ages and skill levels. The Irish Youth Band ensembles are open to all traditional Irish instruments (fiddle, tinwhistle, flute, guitar, tenor banjo, mandolin, piano, concertina, accordion, uilleann pipes, harp and bodhrán). The students will practice together twice per month and will have 3 public concerts each school year. Class times will be set based on parent, and school schedule requirements when enrollment is complete. An ensemble class that teaches repertoire, ensemble and performance skills. Open to all traditional instruments. It is recommended that students enroll in either private lessons or instrument class lessons as well as Irish Youth Band class. 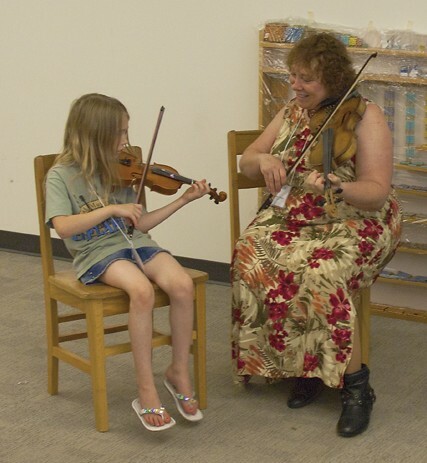 Generally ages 8 to 12, or 10-14 yrs with 1 to 2 yrs of fiddle or flute experience, though older beginners are also welcome. An ensemble class that teaches repertoire, ensemble and performance skills using faster and more difficult tunes. Kids are generally able to play up to speed on many tunes. Open to all traditional instruments. It is recommended that students enroll in either private lessons or instrument class lessons as well as Irish Youth Band class. Generally ages 10-21 yrs with 2-4 yrs experience. 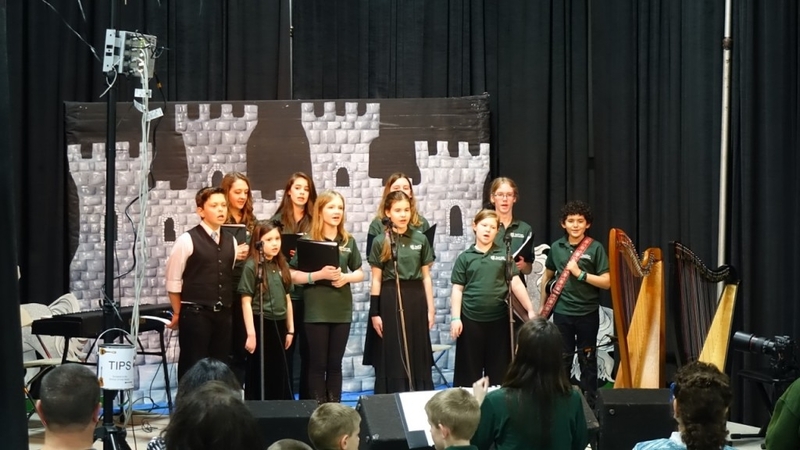 For the 2014/2015 school year we will be offering a Gaelic Youth Chorus. 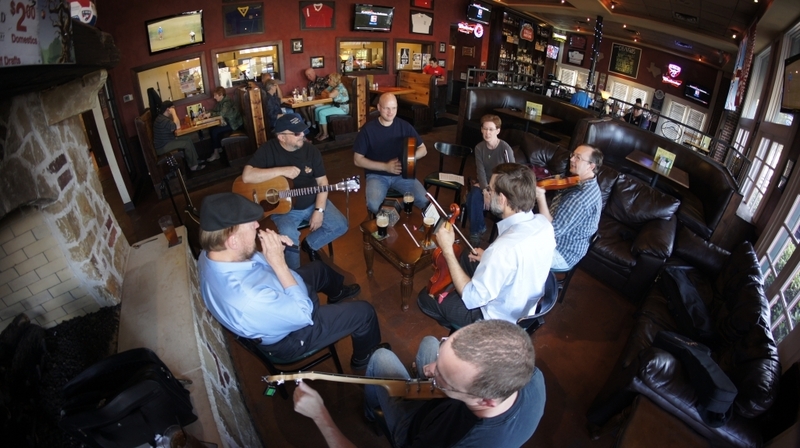 Kids will learn the gaelic vocals to many common Irish tunes and will perform in our recitals. Singing will be a combination of accompanied solos and group performances. Generally children ages 9 and up with 1 year of singing experience preferred. Classes are grouped by schedule. The chorus performs together as one ensemble, but will rehearse at three different times so kids can fit in instrumental classes into their schedule. For students who wish more individualized instruction, or who play an instrument for which we are not able to offer group classes, we will provide contact information for local instructors who may be able to help. Some private lessons may be taught at the school on Sundays, depending on demand; for others the students may make separate arrangements with the instructor. We are now offering group lessons for learning adults. We will be working with specific sessions groups who want to take their playing to a new level by helping select music, and doing workshops on playing as a session ensemble. We hope to also be offering some group lessons on specific instruments such as fiddle, or whistle based on interest.